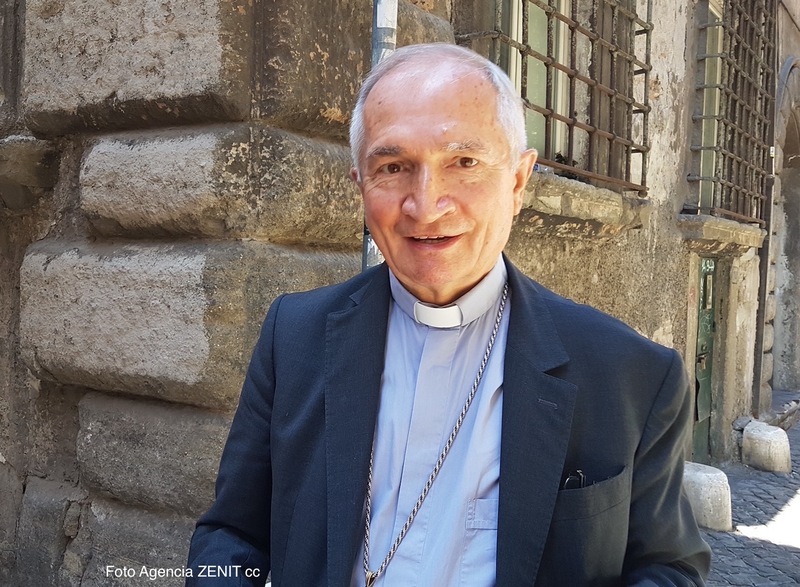 Vatican Radio reported on August 8, 2017 the call for “dialogue” on North Korea from Archbishop Silvano Tomasi, the former permanent observer to the UN in Geneva, who currently serves as advisor to the Vatican’s new office for Integral Human Development. the current crisis shows how international relations can easily break down when there is a determination “to violate the minimum standard of common sense in dealing with other people”. Pope Francis, he says, regularly insists, “the way forward is that of dialogue” and including everyone in negotiations, in search for the common good. The “way of conflict is always the wrong way”, Archbishop Tomasi said, which is why “we need to invest time, energy, money, resources” to avoid “arriving at these boiling points of crisis”. It is vital to help societies improve the quality of life of their people, he said, “building walls instead of and creating diffidence”. But to do this, he adds, “we need to change the public culture”, insisting that “the way forward is not that of having the latest military technology, but of having an approach of inclusion” and participation in building the common good of the global human family. Vatican Radio on August 10, 2017 also reported concern expressed by South Korean bishops, who are seeking spiritual aid to diffuse the situation. According to Vatican Radio, the bishops are urging their faithful to seek the intercession of the Blessed Virgin Mary for peace in their land, in view of the upcoming solemn feast of the Assumption of the Virgin Mary, Aug. 15. In addition to the reports from Vatican Radio, L’Osservatore Romano in its August 11, 2017 edition reports that in an emergency letter to South Korean president Moon Jae-In, the National Council of Churches in Korea (NCCK) urged immediate dialogue to ease military tension in the Korean Peninsula.